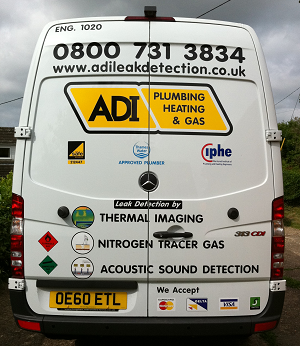 ADI are committed to only using state-of-the-art detection equipment in our leak detection work. This means that we can carry out our survey of your property quickly and with very little disruption to yourself, your business or your home. At ADI we understand that being cost effective is more important now than it ever has been before and we feel this is reflected in our very competitive pricing. Call 0800 731 3843 now to have a quick chat with a member of our trained, qualified and friendly leak detection experts – they’ll be happy to help you. 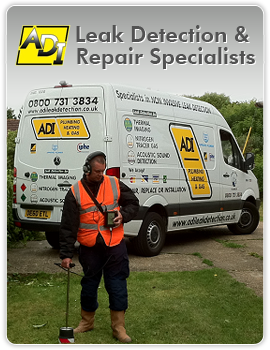 What Areas of London Does ADI Leak Detection Serve?